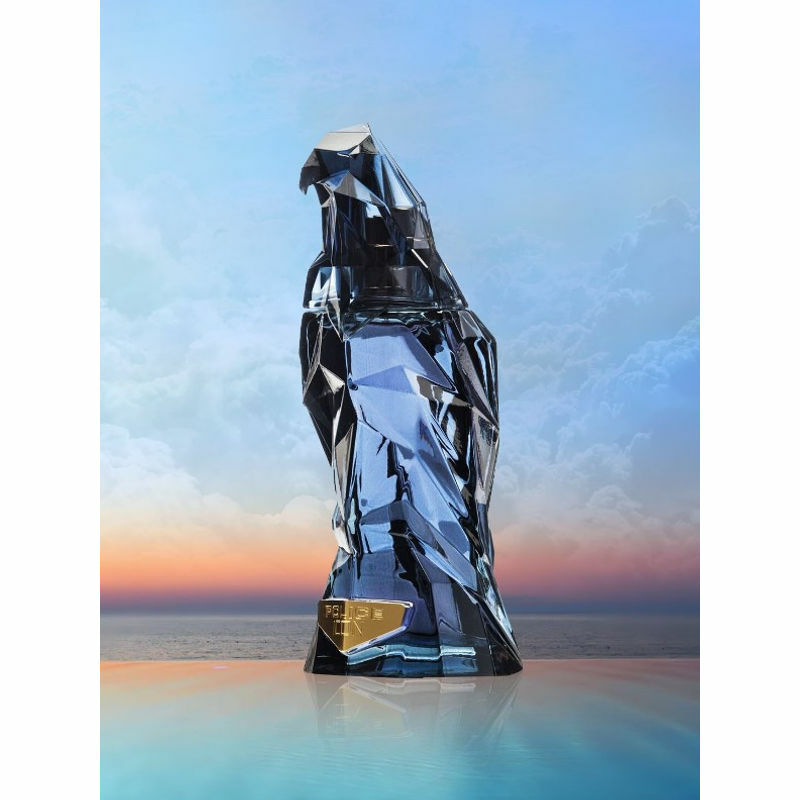 Police is launching a new fragrance for men in a beautiful and very attractive flacon made of semi-transparent, dark bluish facets. Presenting its essential symbol, the perfume takes the shape of a falcon symbolizing magnificence and elegance. The authentic design playing by cutting light is extremely decorative and simple to hold. The bottom part of the bottle features a metal plate in gold color with an engraved name.